With Zippie, any website, app or dapp can give their users a digital wallet and identity which is truly theirs - all in 10 seconds with zero downloads or extensions. You can provide a white-label Zippie wallet for all of your website and app users automatically and use it for tokenized loyalty rewards and other micro-payments. Your users can share their tokens via WhatsApp or other messenger to anyone with a smartphone, making your product and tokens spread like a wildfire. Zippie onboards your users in 10 seconds with no downloads, extensions or written down private keys. Your users are still in control of their keys and identity and can tap into the benefits of blockchain and other Web3 technologies. Zippie’s wallet and digital identity can be themed according to your own brand. You can focus on creating the best possible experience for your users without worry about building your own wallet and identity solutions. Whether you want to utilize Zippie in your app, dapp, website, or chatbot, Zippie’s simple APIs, documentation and helpful community make integration a breeze. Empower your users to earn, hold, spend and send digital tokens right inside your app. 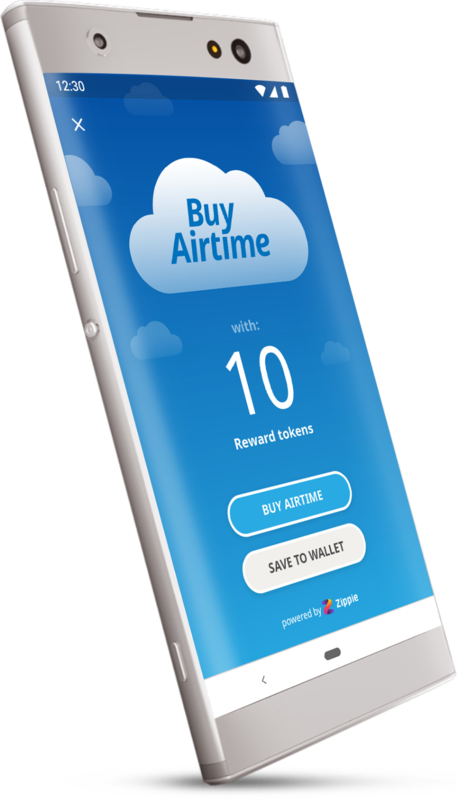 You can reward users for actions and referrals, help them to convert Ethereum tokens to real-life value such as mobile airtime, and make it easy to send tokens for anyone through a messenger such as WhatsApp via simple web link - even if they don’t have Zippie or other cryptocurrency wallet. Under the hood, Zippie’s PayMyGas service takes care of Ethereum gas payments on behalf of your users. You can enjoy all decentralized applications on the Zippie OS without ever thinking about how to hook your wallet to them. The Zippie ID is your users’ personal, isolated and secure data vault. 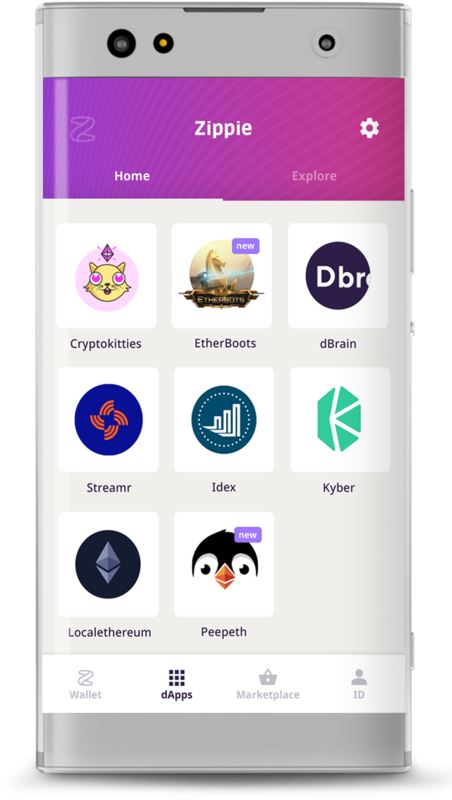 The ID keeps users in control of their data while enabling them to onboard your and other dapps in 10 seconds with a single identity. Zippie takes care of key and identity management and offers several methods for easy recover of lost accounts such as social recovery, sign-in link, smart card and multi-device enrollment. Zippie Explorer is your users’ gateway to discover the future of apps that reward users and let them own their data instead of selling it to the highest bidder. 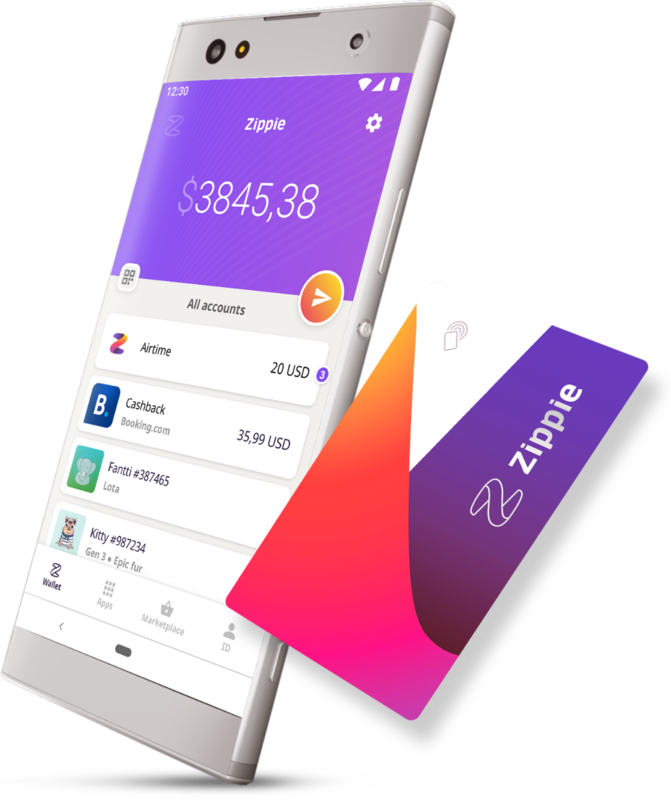 By utilizing the Zippie wallet and ID, your app will be automatically featured in the Explorer and its new ecosystem of fair and fun digital services. Learn about our easy to use APIs and the Zippie solution in the Zippie documentation portal. Your always welcome to join our Telegram for follow-up questions and discussion or drop us an email. 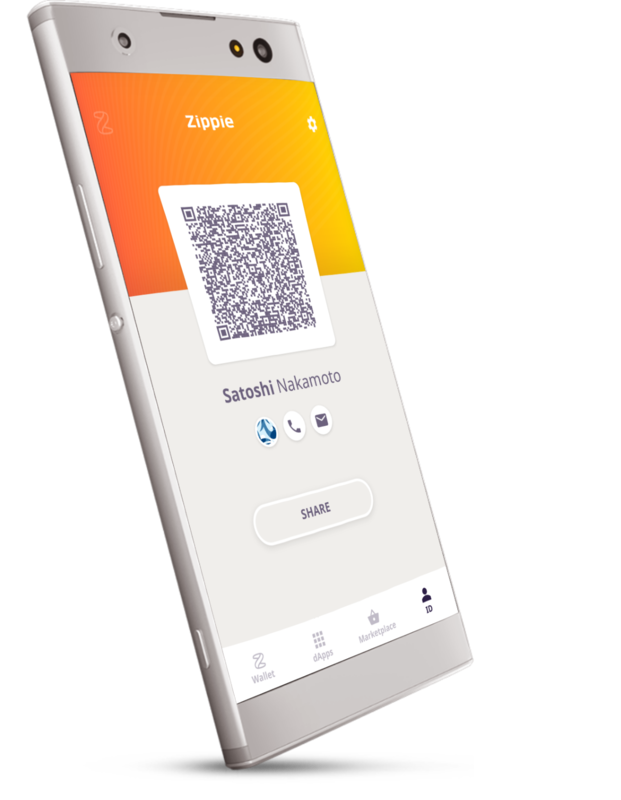 With the Zippie Card, you can offer your users the option to confirm large transactions securely with a simple tap and recover their identities in case of a device loss. The card is secured through standard and proven smart card technology, and can be branded according to your product. With a few lines of code added to your dapp, get rid of friction and enable user onboarding to your decentralized application in 10 seconds. No downloads, extensions, written down private keys or memorized 12 words needed - That is the power of Zippie. Read our whitepaper to learn more about the Zippie open source project. To see what we have in store for the future, check the roadmap. Available for download below.